In a significant move to strengthen its digital strategic capabilities 303 MullenLowe has hired Michael Corry, previously Carat’s head of digital. 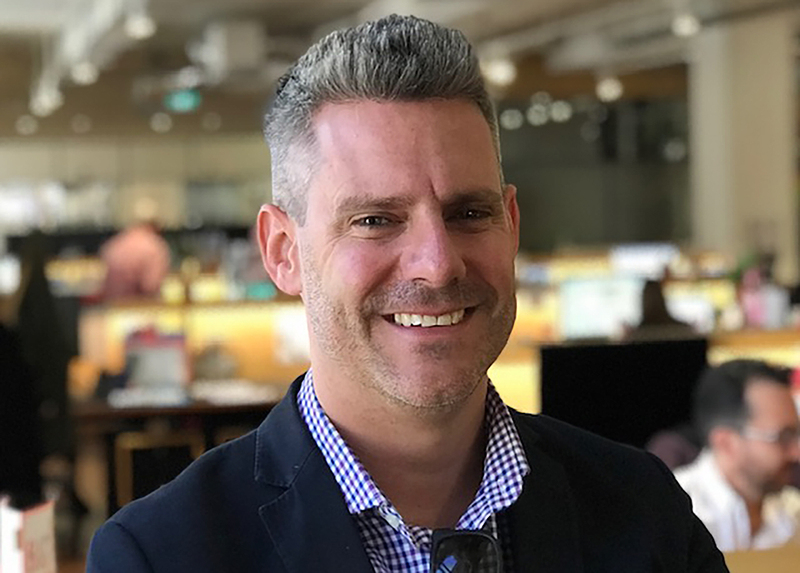 Says Nick Cleaver, CEO, 303 MullenLowe Australia: “Michael is a person with a huge depth of digital strategic smarts born of a passion for technology. His capabilities will add significantly to our growing digital, data, analytics, search and online media capabilities. Corry will be based in 303 MullenLowe’s Perth office but will work nationally with the group. Corry’s career spans over fourteen years working in media and digital agencies including Carat Perth, and before then at iiNet where over a five year stretch he worked across significant product development, innovation and growth projects. Says Corry: “I am excited to be joining 303 MullenLowe and the Mediahub team as it continues to power on with the growth of its hyper-bundled offer. There are few opportunities in the country to work with an exciting new media offer as well as being able to access data, analytics, CX, social and creative capabilities all housed in one operating unit. “While digital technology is an absolute necessity for competing in an ever- fragmenting marketing and communications landscape, I believe only the best balance and collaboration between creative and media will deliver incremental business outcomes for clients. This role presents this opportunity. Can I still borrow your car?